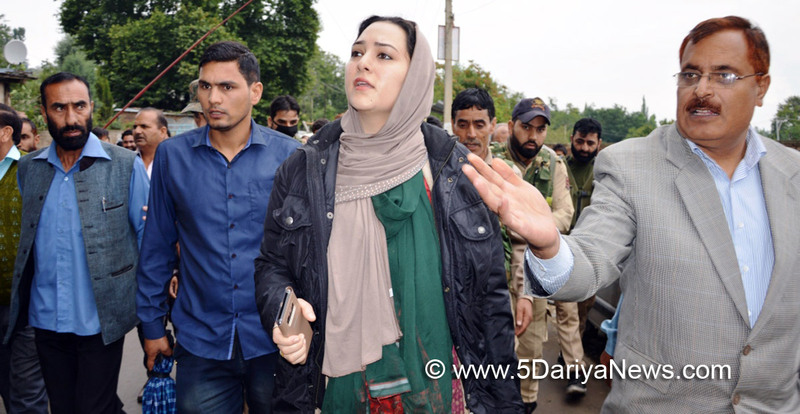 District Development Commissioner Budgam, Dr. Syed Sehrish Asgar, today visited various areas of Beerwah to assess the damage to property and orchards caused by heavy windstorm there on yesterday evening.On the occasion, Dr Sehrish assured the affected of all help for their rehabilitation.The DDC, who was accompanied by SDM Beerwah, Tehsildar Beerwah and other senior officers, directed the concerned to conduct an assessment of damages to property and crop and submit the same at the earliest for the release of compensation to the affected.She also directed the concerned to conduct a survey of trees and other vulnerable structures that endanger public life so that process for their removal in accordance with the law could be initiated. She also directed the concerned to ensure pruning of trees is done particularly of those that are close to residential houses and endanger public life and property.Meanwhile, DDC also took stock of Sub-District Hospital Beerwah to have a first-hand information about the health care services and facilities being provided to the patients there.Emphasizing on punctuality of staff, the DDC directed the concerned to cancel all attachments and asked the attached employees to report at their duties with immediate effect. 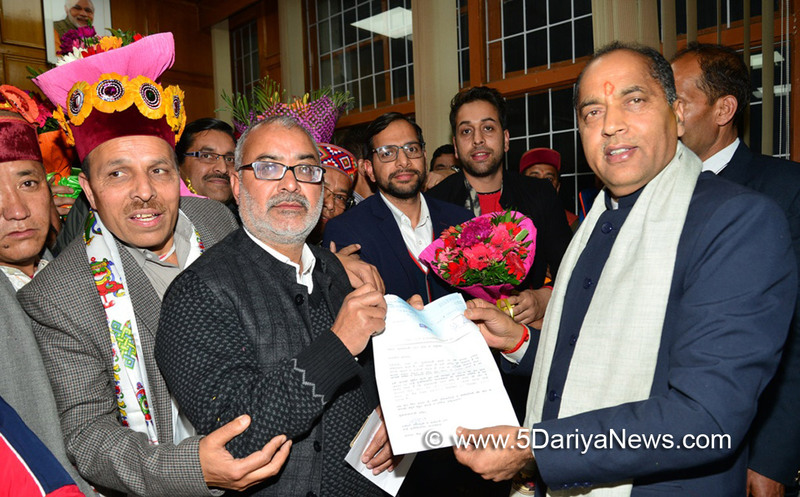 Besides she issued directions pertaining to biometric attendance and maintenance of cleanliness and hygiene.During her visit, she also reviewed the implementation of Swachh Bharat Mission and urged the concerned to provide toilet facilities to all within the stipulated time frame in order to achieve ODF status.